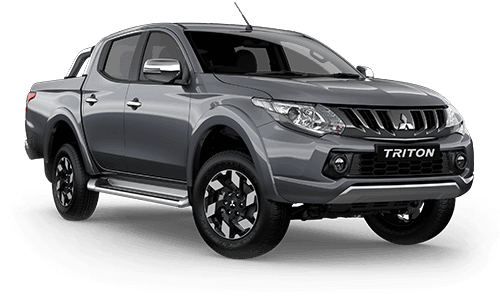 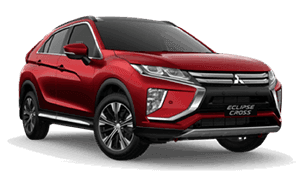 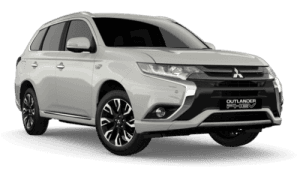 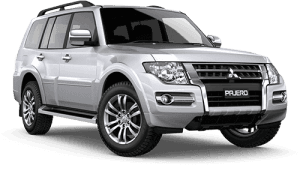 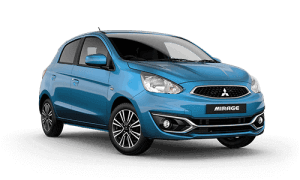 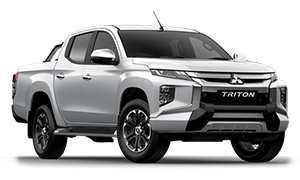 For many years the friendly staff at Albion Park Mitsubishi have been selling and servicing New and Used vehicles in Illawarra and the surrounding areas of NSW. 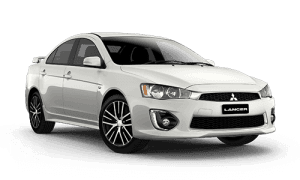 At Albion Park Mitsubishi, we strive to show a commitment to the community in which we do business. 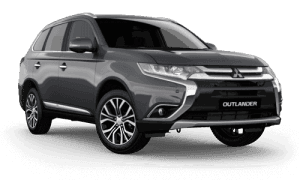 To achieve this outcome, Albion Park Mitsubishi staff are dedicated to 'total customer satisfaction' and we are all proud of our exceptionally high standards. 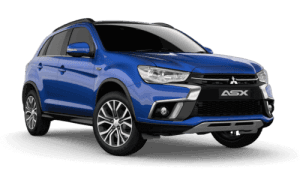 Our team are dedicated to providing you with the best of care at all times, so whether you are buying, selling or leasing come and experience the difference at Albion Park Mitsubishi. 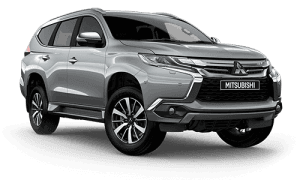 Mitsubishi Motors Australia congratulates David Cosgrove from Albion Park Mitsubishi on being recognised as a Distinguished Dealer for outstanding performance and customer service in 2010.